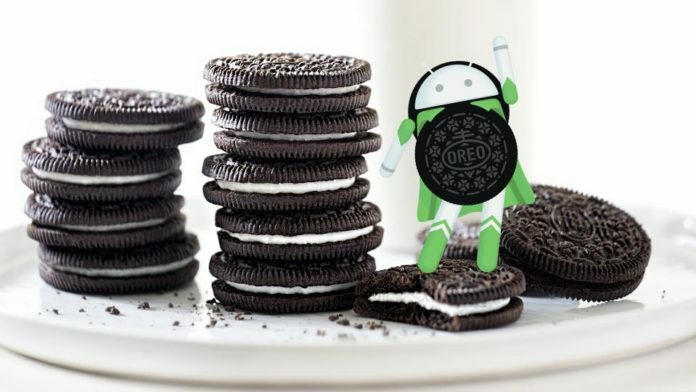 Android Oreo 8.0 is the latest operating system by Google and is expected to come loaded with more new exciting features and with much more OS Management. The Android Oreo is already out for some devices as Custom Roms. Previously, I have written a post on How To Install Android Oreo For Xiaomi Mi4/Mi3 (Cancro) Oreo 8.0. you can have a look anytime to understand how you guys can Install Android Oreo using custom Roms. There are many features that have been included in Android 8.0 we will list all the features down on a particular article. The biggest Improvements that we can see is the improvements in security, performance, and usability. In this article, we will let you know which devices are compatible to upgrade to Android 8.0 Oreo, the new version of the mobile operating system. We will be listing devices according to categories so on each category we have a list of devices that are from the same brand, it will be more clear to you. Let us see what are all the mobiles devices are ready to upgrade to the latest version of Android. The First phones that we can guarantee to have an Official OTA updates are the pixel and Nexus phones as they are self-made by google or under Google. There are clear absences in the list, such as Nexus 6. Many hoped that Google would update it as a final gesture, but it will stay in Nougat after two years of updates. Google has always worked with many different manufacturers for their Operating System and this time there are Several Brands who are ready for the Android 8.0 update. The notes that the updates for these devices are expected “by the end of this year.” That is, the following tags will update several of their devices, but it is not known which specific devices, or when they will do so exactly. Asus has already stated that it will update both the Asus ZenFone 3 and the Asus Zenfone 4, in addition to all its variants. The update will not only have Android O, it will also incorporate a lighter personalization layer and without so many default programs. The Chinese manufacturer has said it will update its OnePlus 3 and OnePlus 3T with Android 8.0 Oreo by the end of the year. It is also known that this will be the last update they will receive. Knowing this, it is expected that the update for the OnePlus 5 is secured and arrives something sooner. The Chinese brand has announced its intentions to update. They have not specified devices, and have commented that their engineers will begin work on upgrades in December this year. The Chinese manufacturer is already testing Android 8.0 Oreo on the Huawei Mate 9, so we can count on it to update. However, Huawei has not stated anything in this regard, so we must wait for more news. If your Device is not on this list don’t worry we will be sharing more articles on how you can update to Android 8.0 for your device. There may be some case that Update over OTA is very late so you may install Custom Rom once it is launched. We will notify you everything the device is updated or whenever a manufacturer announces that it will update to Oreo. Stay tuned to this article for more Android 8.0 Oreo Mobile compatibility updates and much more.